Observation - ivy - UK and Ireland. 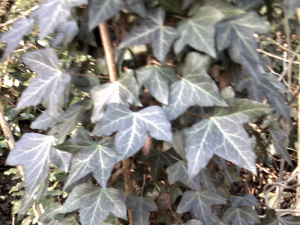 Description: I spotted this ivy a while ago. I have posted an observation of some ivy i found in my garden, but this photo is from my nearby woodland. I spotted this ivy a while ago. I have posted an observation of some ivy i found in my garden, but this photo is from my nearby woodland.